Windflower Prakruthi, Bangalore, is located in the outskirts of the Garden City and is close to the Devanahalli airport. 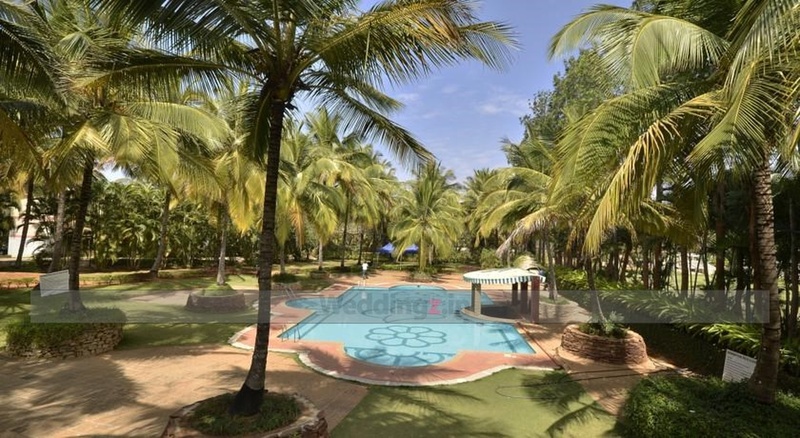 The two capacious banquet halls and the three well-manicured lawn areas are perfect to host wedding events of all kinds. The hotel has rooms available for accommodation for outstation guests and two complimentary changing rooms for the bride and the groom. 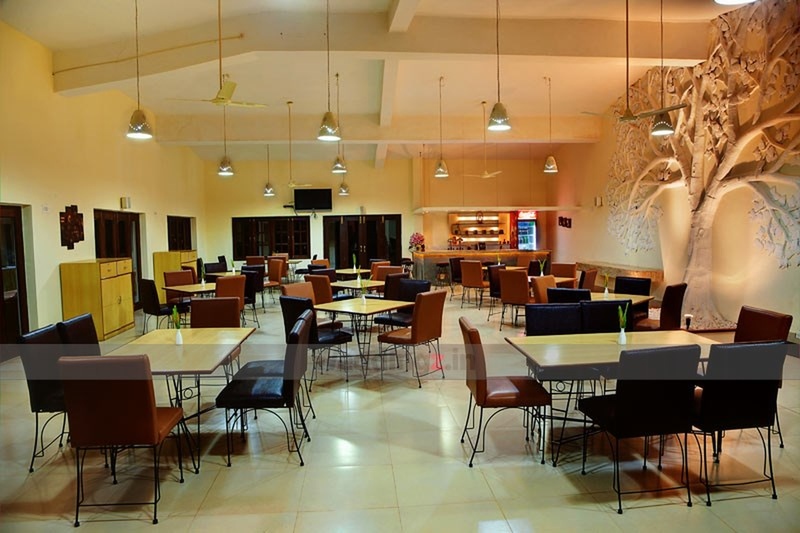 Apart from allowing outside catering facility, the venue also serves an array of cuisines that suits the taste buds of every guest. 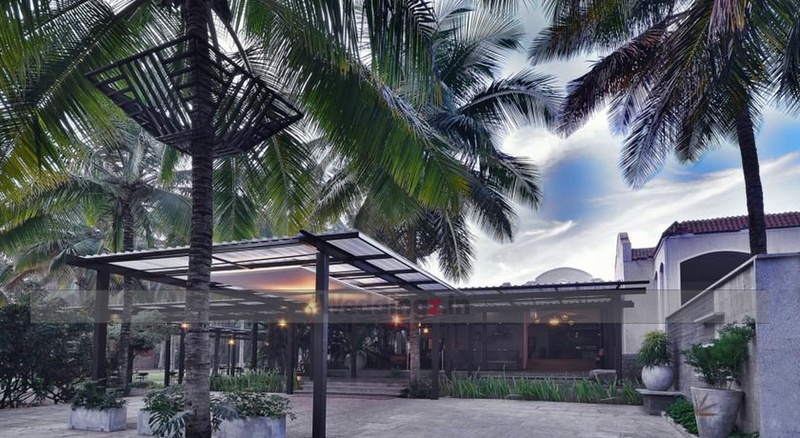 Apart from providing ample parking facility, the venue also offers a lot of other recreational activities that include a large, clear-water swimming pool, badminton court, cricket field, indoor games room etc. 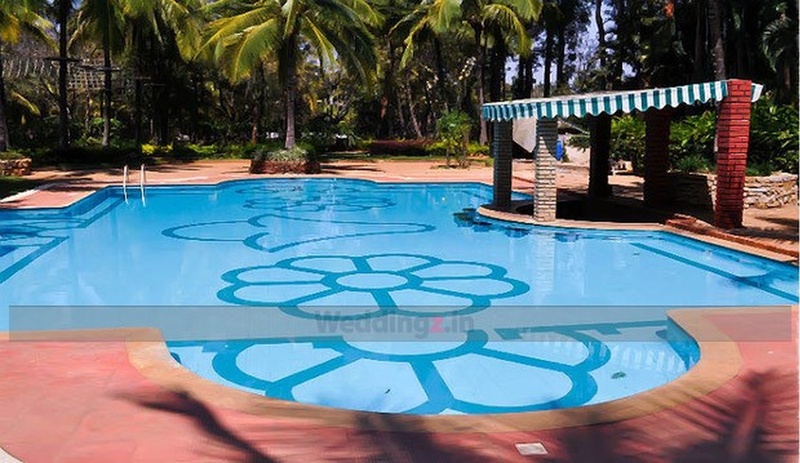 The Windflower Prakruthi located in Devanahalli, Bangalore has Wedding Hotels, Banquet Halls and Wedding Resorts. Pavilion Convention Hall can accommodate upto 350 guests in seating and 450 guests in floating. Conference Hall can accommodate upto 70 guests in seating and 100 guests in floating. DRW can accommodate upto 100 guests in seating and 150 guests in floating. RK Lawn can accommodate upto 200 guests in seating and 300 guests in floating. 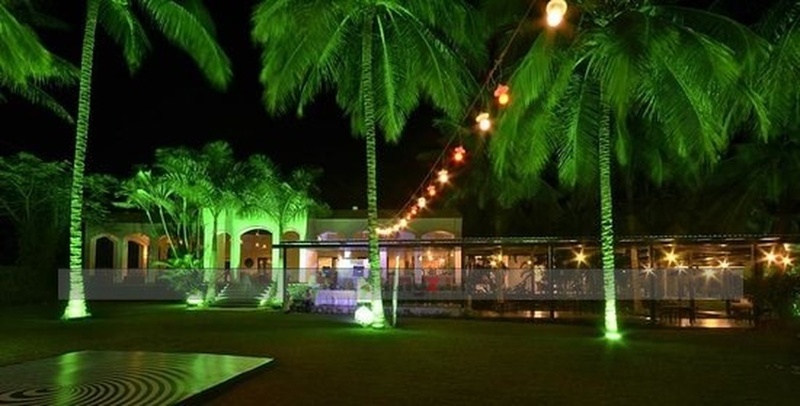 Bistro Lawn can accommodate upto 150 guests in seating and 250 guests in floating. Vegetarian food is served at this venue. Features of this wedding venues are : Food provided by the venue , Outside food/caterer allowed at the venue , Non-Veg allowed at the venue , Alcohol allowed at the venue , Halls are air Conditioned , Ample parking , Baarat allowed , Fire crackers allowed , Hawan allowed , Decor provided by the venue , Packages starts at Rs 1100 per plate for vegetarian menu and at Rs 1200 for non veg menu. Decoration starts at Rs 25000.